That's it! I hope you've enjoyed my little tutorial. 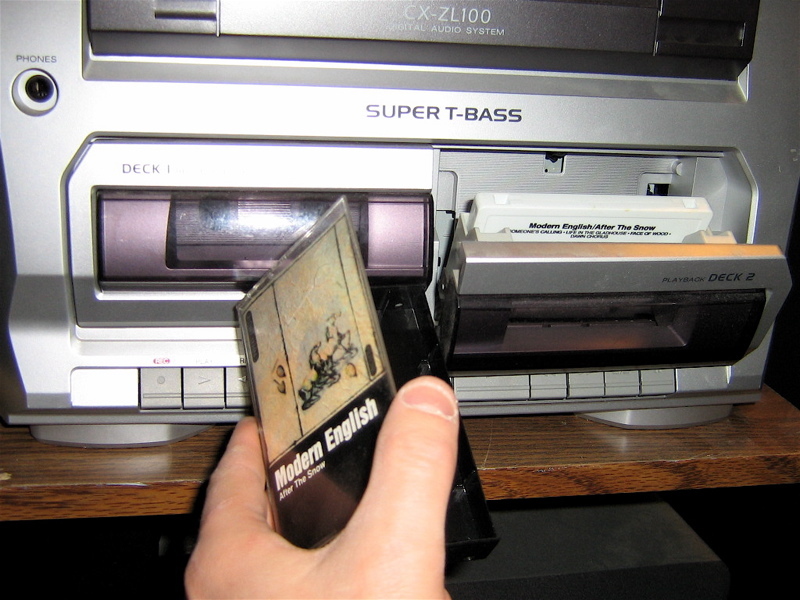 Next time I'll talk about something even more exciting: cassette tapes.